Don’t let procrastination get the better of you — there’s plenty of growing that can be done in fall. Start work now to make sure your garden is ready for cold weather. Prepare your lawn and garden for winter using these tips on fall lawn maintenance, winterizing plants, and planting garden bulbs. Here’s a look at what you can do in the garden this season. Add color. Plant cool-season flowers such as pansies and mums and foliage plants such as ornamental kale. They’ll flourish in the cooler temperatures and even stand up to frost. Plus, they’ll add a much-needed burst of color to your garden or outdoor space. Think bulbs. Fall is the time to plant spring-blooming flower bulbs such as crocus, hyacinth, grape hyacinth, daffodils, and tulips. A little work now will pay rich rewards next spring when your garden comes alive with flowers. Think bulbs — again. 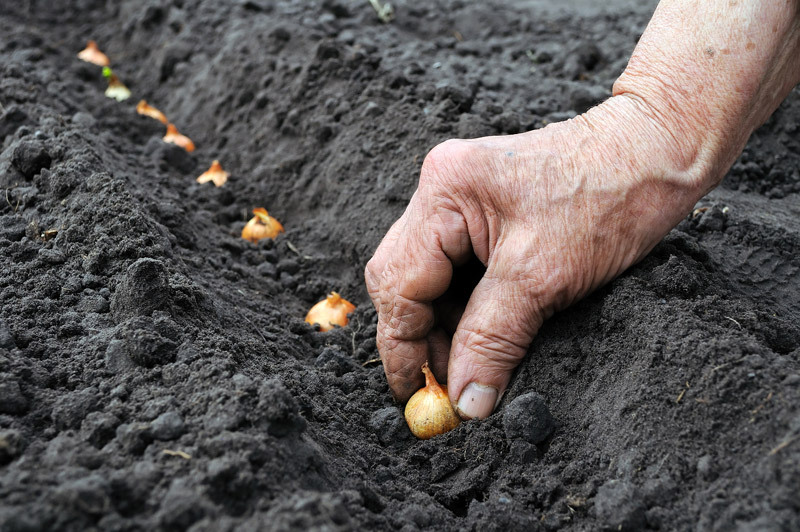 Garlic and shallots can be planted now for harvest next summer. The big difference is that, this time, the deferred gratification is found at the dinner table. Plant away. Fall’s cooler temperatures and more abundant moisture are perfect for helping recently planted (or transplanted) trees and shrubs adjust before resuming growth next year. While the tops of the plants may not show growth, roots are often hard at work until the plant goes dormant. Restore plant vigor. Fall is a good time to divide spring- and summer-blooming perennials. Look for those that have a lot of fresh, vibrant growth around a less-vigorous center section. Break them into clumps with a sharp spade or root saw, then replant in separate holes. Sow a new crop. Sow spinach and lettuce seeds for a late-fall crop. Extend the season even more by covering with straw late in the season when temperatures go below freezing. You can also cover root crops such as carrots and rutabagas with straw to facilitate winter harvests. Grow a cover crop. Got bare soil? Grow living mulch by sowing rye, clover, or another quick-growing “cover crop.” In spring, you can turn the temporary cover crop into the soil to add nutrients. Collect leaves. 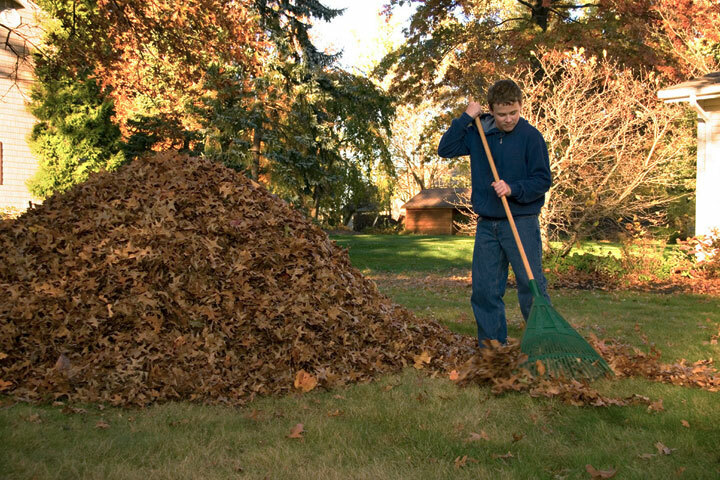 Rake leaves so they don’t smother the grass. This is especially important with large leaves such as maple. 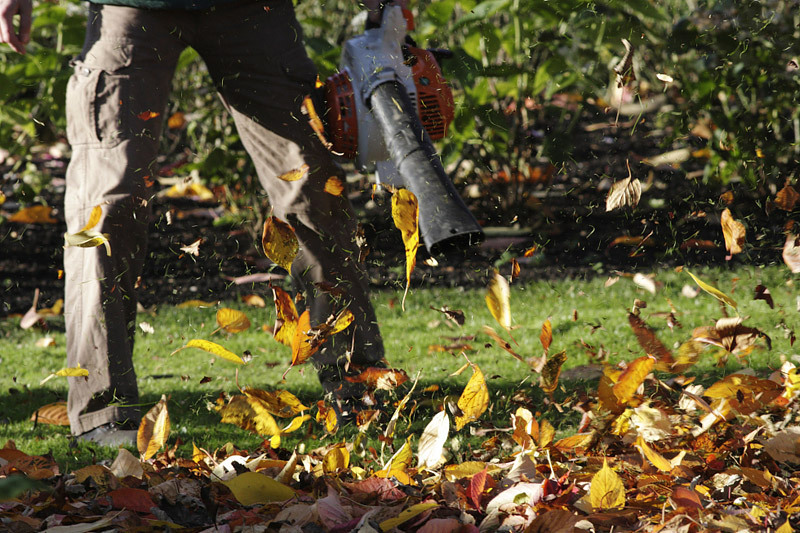 Or mow the lawn and collect the mix of clippings and shredded leaves to use as mulch for flower and shrub beds. Clean up the yard. Pick up fallen fruit. Remove dead annuals. Cut back spent perennials. This gives the garden a neater appearance and may reduce the chance of pests overwintering in the debris and causing problems next year. Leave some plants alone. While it’s good to cut back some perennials, some can be left in place for winter interest. These include ornamental grasses and thick-stemmed plants such as Russian sage, taller sedums, and mums. Start a compost pile. All those fall leaves make a great addition to the green kitchen scraps your household creates. The mix of brown and green materials speeds up the composting process. Don’t compost meat or dairy products (they attract rodents). And toss plants that are diseased, infested, or going to seed in the trash. Pond maintenance. If you’ve got a pond, remove fallen leaves and drain the water by 25 to 50 percent. Store the pump indoors, and add a bacterial additive to the water to speed the decomposition of organic matter. 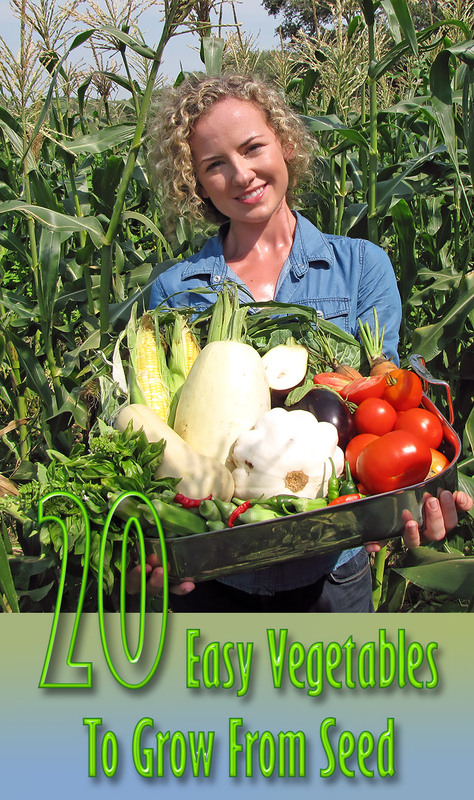 Prepare for the next growing season. Clean and sharpen garden tools before putting them away. Disconnect the hose, drain it, and store it with your garden tools. Wipe down outdoor furniture and store under cover. Store summer bulbs. Where winters are cold, you can save summer bulbs such as dahlia, gladiolus, and canna for use next year. Dig them up after the first frost, dry out the root structures for a few days, then shake off the excess soil. Store them for the winter in peat moss or sawdust in a cool, dark basement or root cellar. Collect seeds. Got a favorite annual that really impressed you this year? Collect the seeds and store them for use next year. Put the seeds in paper envelopes stuffed in a glass jar stored in a dry area indoors. Note: This works best with old-fashioned, open-pollinated varieties, not modern hybrids. Aerate the turf. Although this can be done in spring, fall is a great time because you won’t be walking on the soil plugs that are removed in aeration. You can use a manual aerator or rent power equipment. Spread compost. This works anywhere, but it’s especially useful after aerating a lawn because the compost can fill the gaps where the plugs were removed. Fall rains will help work the beneficial microbes and nutrients further into the soil. Reseed bare spots. Fall’s cooler temperatures and more abundant moisture make it easy to reseed troublesome bare spots in the lawn. Scratch the surface to loosen soil, sprinkle grass seed, and cover lightly with straw or other mulch to prevent bird browsing. Keep the seed well watered until the grass is established. Deal with weeds. Remove by hand with a dandelion tool or spot treat with a broadleaf herbicide. This is most important with perennial weeds such as dandelion and ground ivy. Fertilize. 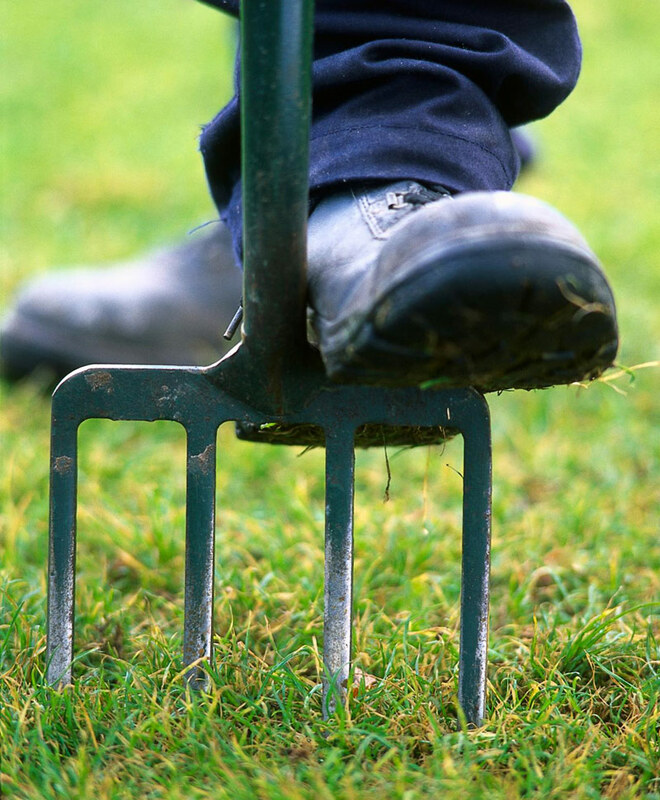 A fall fertilizing of the lawn can help strengthen the turf for winter. Ask your Lowe’s garden associate about a fertilizer that’s right for your grass and your region. Wrap tree trunks to avoid frost cracking. This prevents damage to thin-barked species in winter when sun-warmed sap quickly freezes at nightfall and causes bark to split. 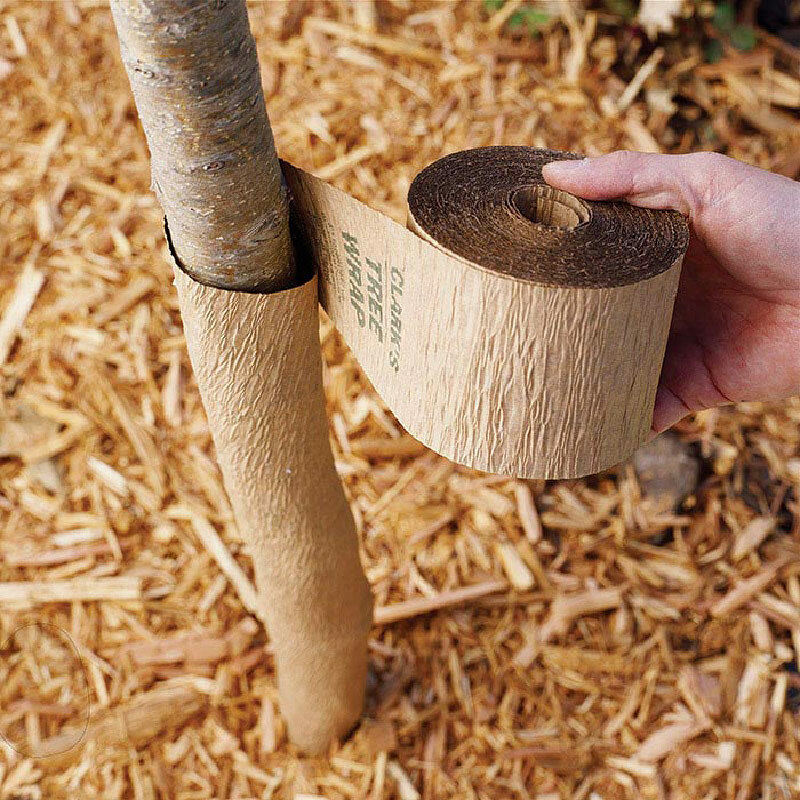 Use paper tree wrap, starting an inch below soil level and up to the lowest branches. Adhere with duct tape. Remove in spring to allow new growth. Protect plants from browsing. Surround valuable shrubs and trees with wire-mesh screening (called hardware cloth) to prevent animal browsing on foliage. Preserve moisture. Evergreens are most susceptible to drying out in winter. Make sure plants are well watered going into winter. Consider spraying with an antidesiccant or wrapping plants with a double layer of burlap. Protect rosebushes. While some of the newer shrub roses don’t require winter protection, older hybrid teas and floribundas may. Where winters are cold, use rose cones or make a cylinder of your own and fill with chopped leaves for the winter. Remove in early spring. Add mulch. Wait until after a hard freeze, then add a protective layer of mulch to your beds (woodchips or shredded leaves, for instance). 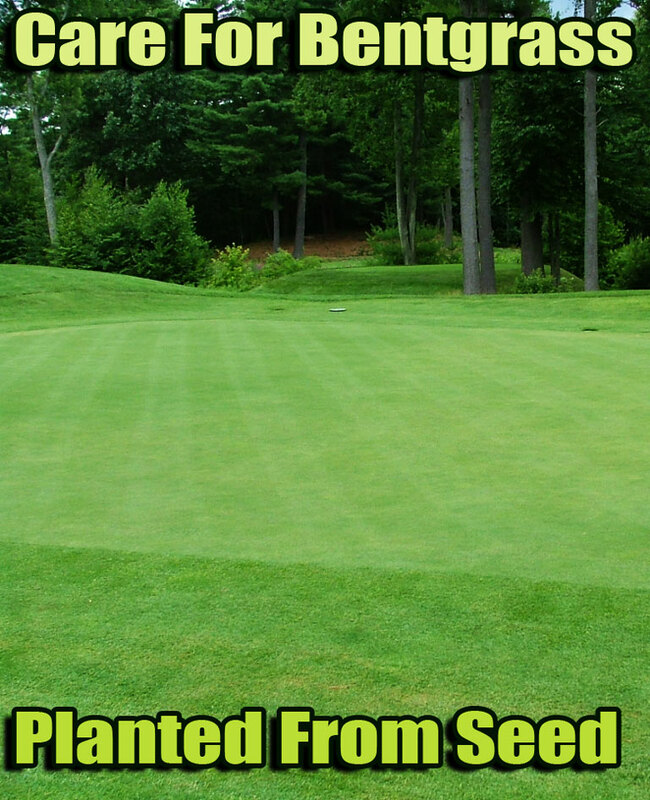 This will keep the soil at a more even temperature and help prevent soil heaving from forcing plants out of the ground.